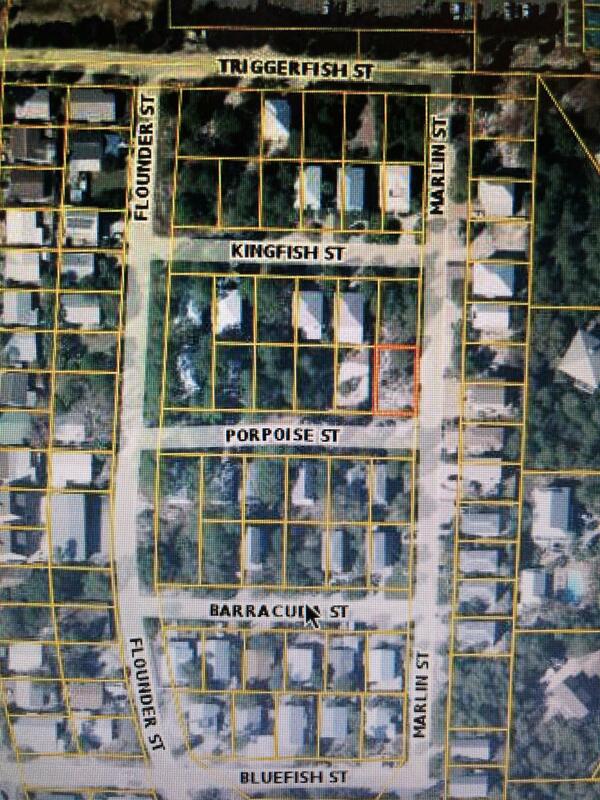 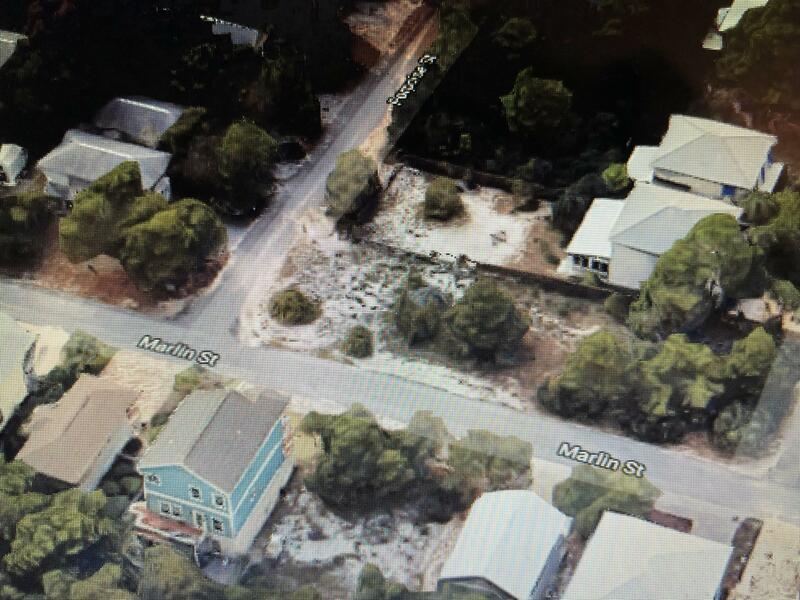 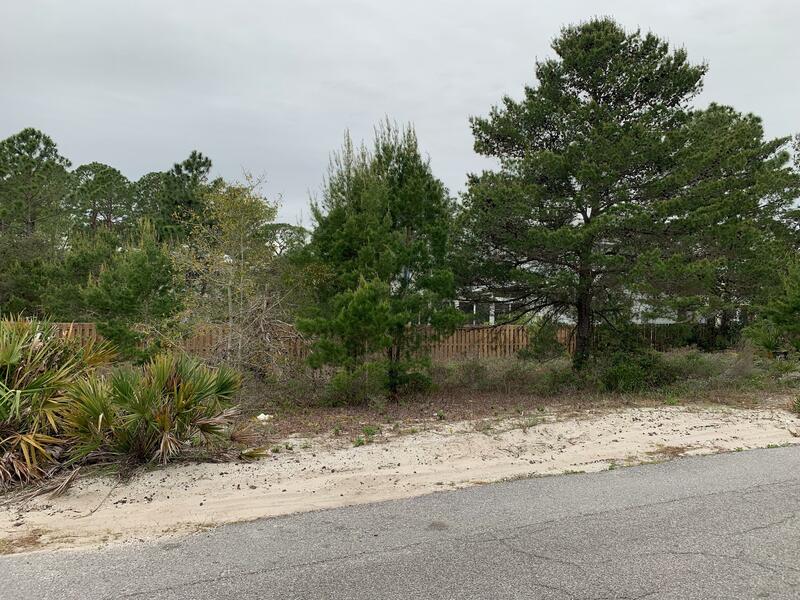 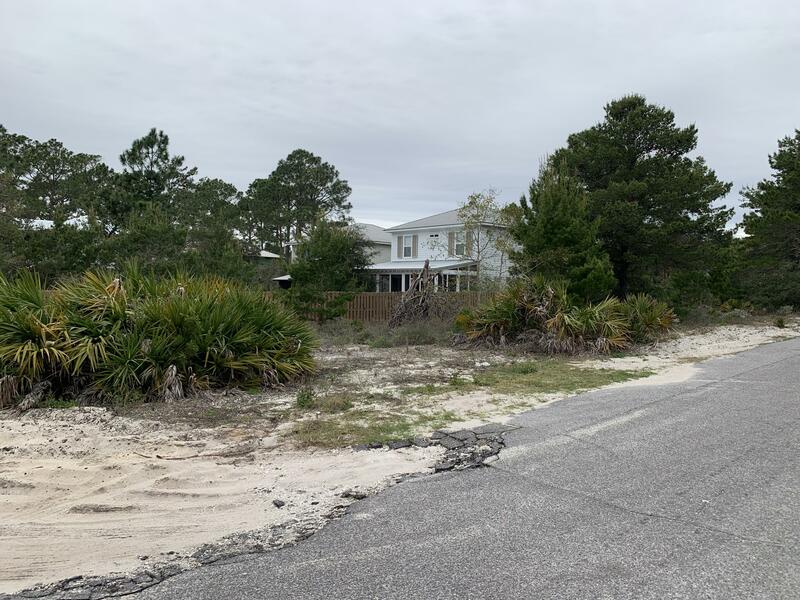 Tbd Porpoise Street, Santa Rosa Beach, MLS# 818398: ERA American Real Estate Buy A Florida Vacation Home, Schedule a Showing, Call Brandon Jordan of ERA American Real Estate Today! 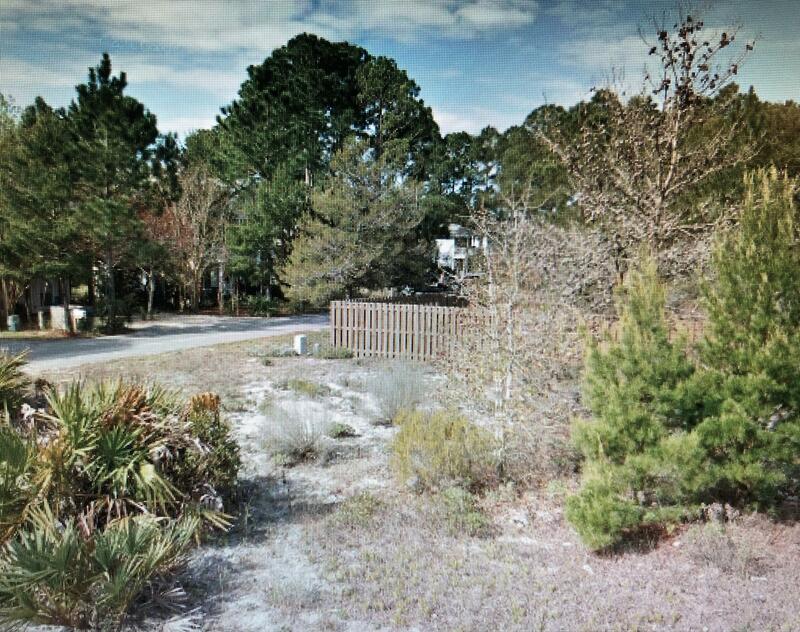 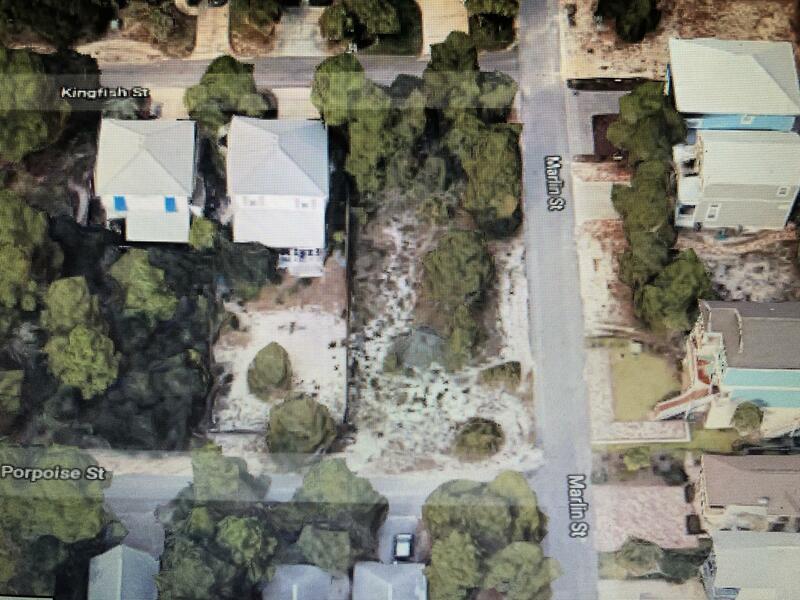 Build your beach home just steps to Scenic 30a in the highly desirable neighborhood of ``the brickyard``. 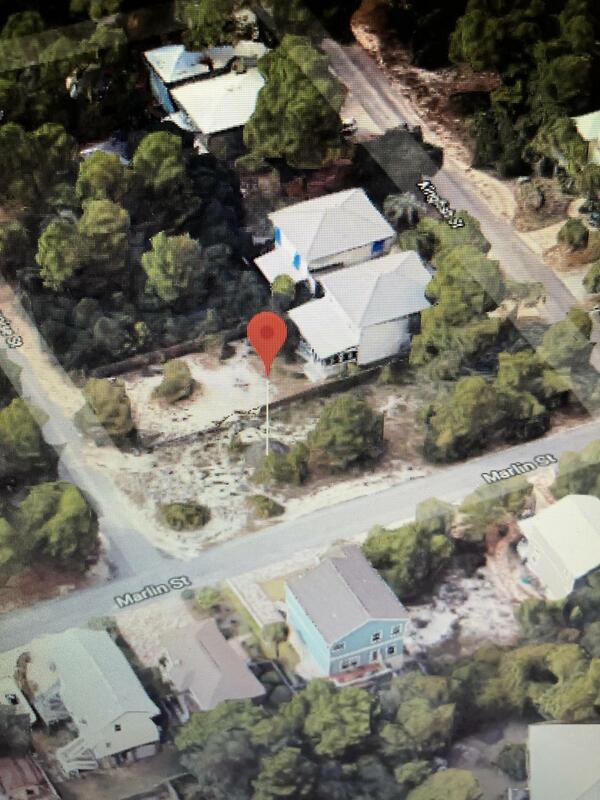 Blue Mountain Beach is the highest elevation community on 30A and is a quick bike ride to the Hwy 83 Beach Access, Shopping, and Dining. 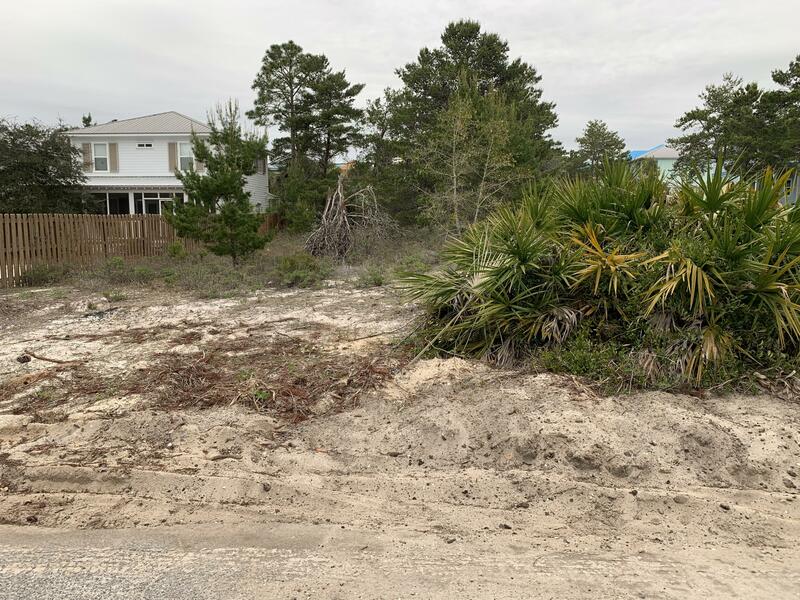 This lot has no active HOA and no build out time requirements.